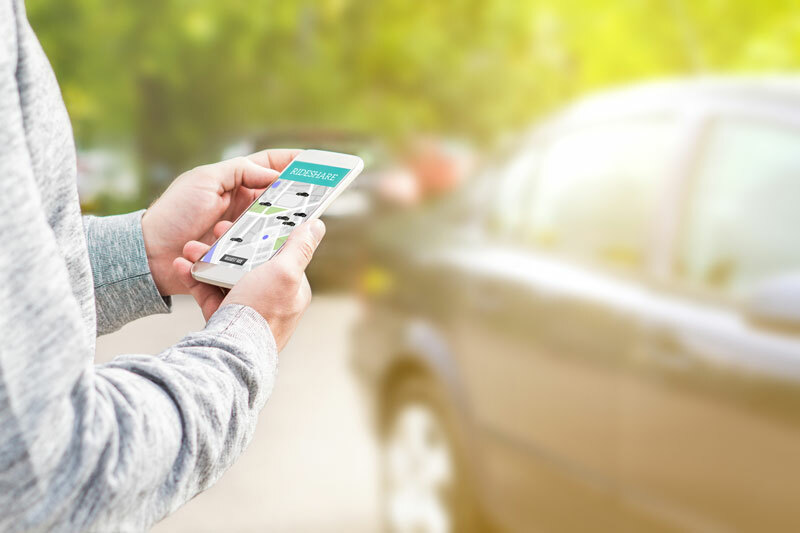 If you’re looking to get started in the rideshare business, you have probably heard that the concept violates personal auto insurance policies because of the “for-hire” service. This means that you need to find commercial rideshare insurance coverage that is specifically designed for your business. Fortunately, legislation in different states across the US has led to the creation of specific ridesharing insurance policies that Uber and Lyft drivers can use. However, these packages are not available nationwide, meaning that your only other option is to obtain commercial auto insurance. If rideshare-specific auto insurance is not available in your state, you can still build your rideshare business with commercial insurance. Nearly every large insurance firm provides commercial insurance, but you need to be specific in your search for rideshare or taxi-limousine type of insurance. Some insurance packages may have the “rideshare” designation, but they are more or less the same as limousine or taxi commercial insurance packages. If you don’t want to visit the large insurers, consider finding an insurer that specializes in transportation for the best packages. Rideshare insurance is the most cost-effective insurance option for those operating in the Uber or Lyft business. But in states that don’t provide that package yet, you will have to choose the more expensive commercial insurance option. That said, commercial insurance policies vary from state to state, so you have to do your own research and get at least three quotes to compare prices. Most commercial insurance packages cost between $2,500 and $4,500 per year, with differences in pricing arising from deductibles and the level of coverage you get. Comparing different quotes from different commercial insurance providers can be time-consuming, if you want to get the best offer. Alternatively, you can seek the assistance of a commercial insurance broker who specializes in transportation – including taxi and limousine. These agents are in contact with many insurers, and know exactly what you need to kick off your rideshare business. Brookhurst agents can help to ensure that you sign up for a commercial auto insurance plan that covers rideshare drivers. Contact Brookhurst insurance agents online or call 818.465.7860 to discuss your specific needs as a rideshare driver. This entry was posted in Auto Insurance, Brookhurst Insurance and tagged lyft driver insurance, rideshare driver insurance, uber driver insurance. Bookmark the permalink.